Coach Mayo wins prestigious award! TRACK TRYOUTS UPDATE: Tryouts have been changed to Saturday, 11/17. Click for more information. Red Hawk girls soccer team has qualified for the state tournament to begin on Wednesday at Siegel Park! 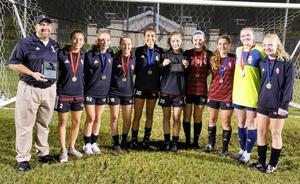 Girls Soccer Finishes Season as District Runner-Up! 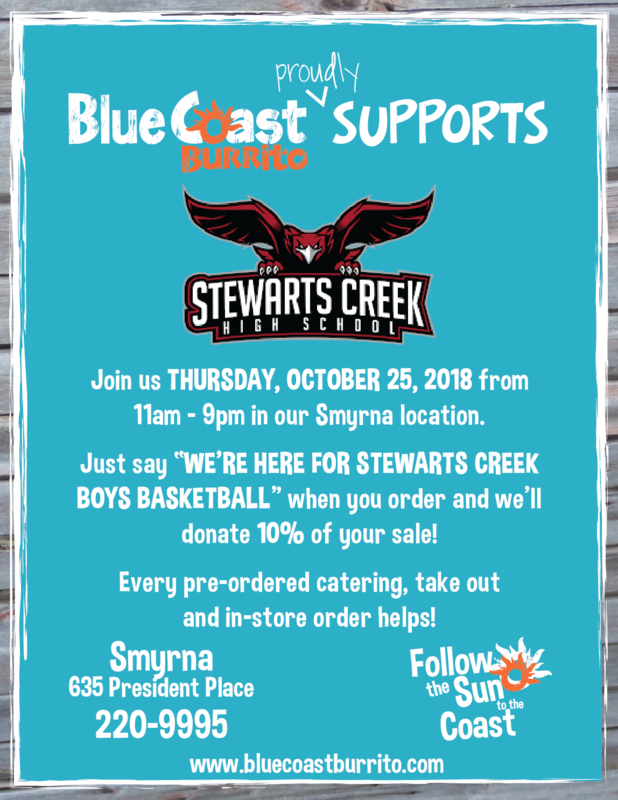 Plan on eating at Blue Coast on Thursday, Oct. 25th! See flyer for all details. 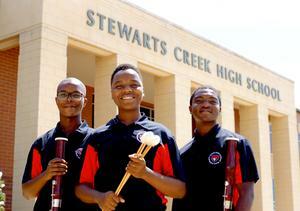 Alli McMillan and Victoria Vaden were inducted into this prestigious organization. Tuesday, September 4, 2018 in SCHS Cafeteria. This meeting is for any parent whose child wants to wrestle. Meeting starts promptly at 6 p.m.
FFA Success - Micayla Hickman wins 1st Place at the TSU Agriscience Fair! Micayla Hickman won 1st Place at the TSU Agriscience Fair and cash prize of $500. Abby Whitlock placed 2nd and a $250 cash prize. Director of Schools Bill Spurlock will host a Town Hall meeting for parents in the Stewarts Creek cluster on Monday, Aug. 27, at 5:30 p.m. at Stewarts Creek High School. The meeting is intended for those parents with children in Stewarts Creek High School, Stewarts Creek Middle School, Stewarts Creek Elementary School, Rocky Fork Middle School or David Youree Elementary. Director Spurlock will address several topics about education initiatives and needs in Rutherford County and gather feedback from parents. Director Spurlock is planning similar meetings for all school clusters this year.